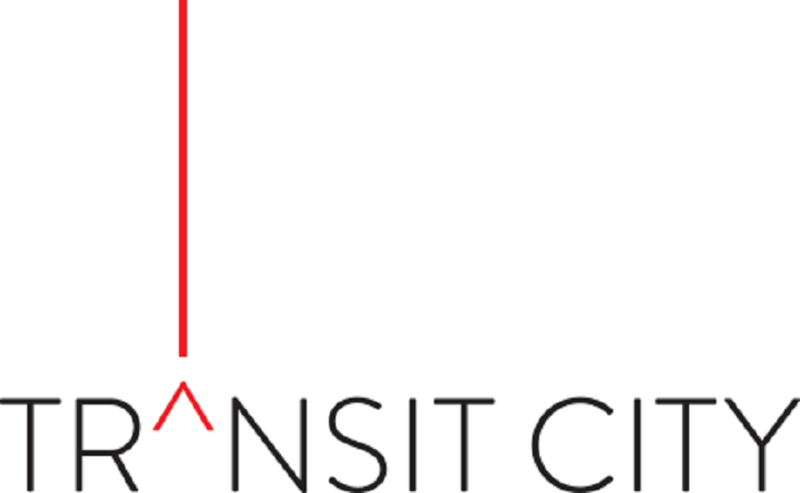 TC4 is at the center of one of the largest transit investments in all of North America! Zero minutes to the GTA’s newest TTC stop. Adjacent to the York regional transit station, Less than 45 minutes to everywhere else (Downtown, Markham, Brampton, Newmarket) The location and nature of TC4 means that there will be no shortage of buyers and renters.Less than 5 minutes to York University for students, 4 million square feet of office space – including offices by world class employers and tech companies such as KPMG, PwC, and TD - for young professionals In a master-planned community for new families and starter homes !! !